Meet your favorite new travel companion. 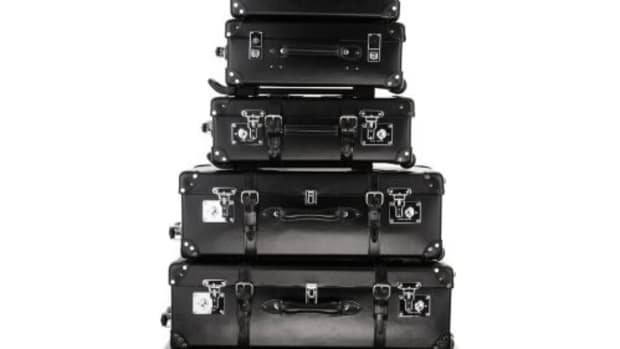 Big, luxurious steamer trunks have been a lost art for some time now, but don&apos;t tell that to Globe-Trotter. 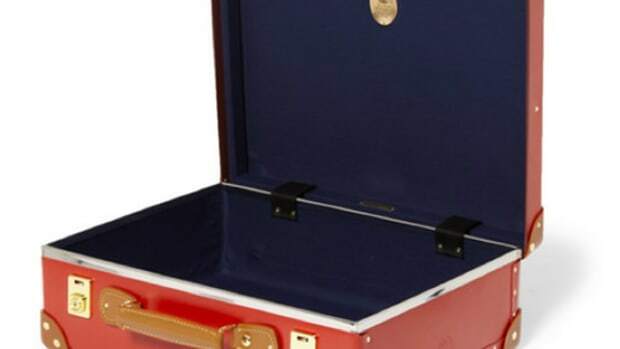 The company has teamed up with Chivas Regal for a made-to-order piece that is the ultimate expression of the ideal gentleman&apos;s travel kit. 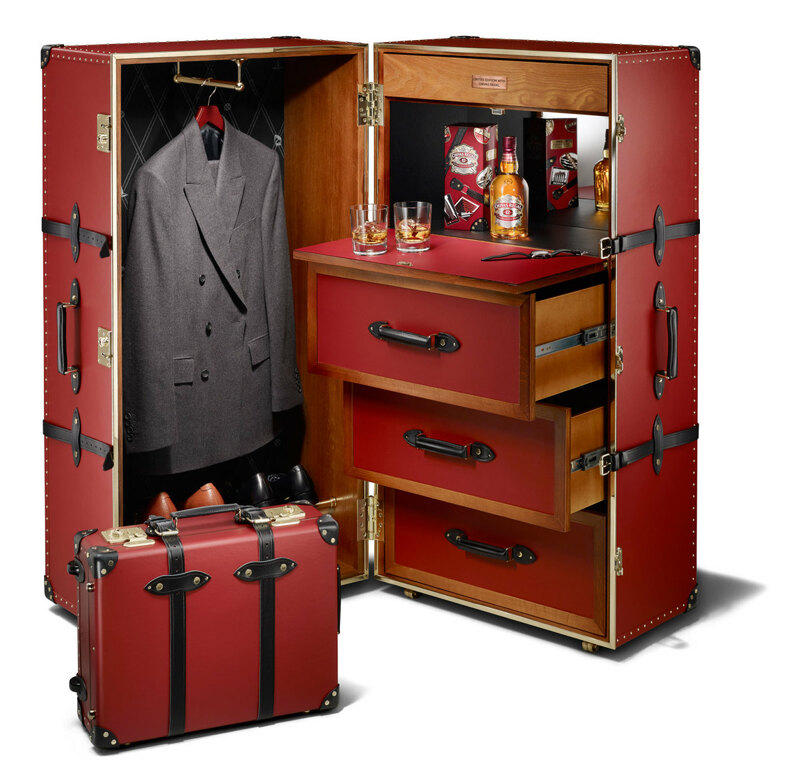 Covered from top to bottom in bespoke burgundy fibreboard, the trunk features wood made from American White Oak, the same wood used in oak casks, and dedicated compartments for shoes, watches, suits, and of course, a mini bar stocked with Chivas. 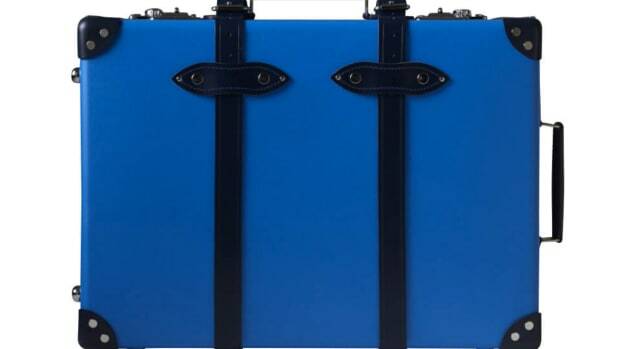 If that&apos;s too extravagant, the brands also have collaborated on a 20-inch trolley case with custom lining, wooden handles, and the vulcanized, burgundy fibreboard.